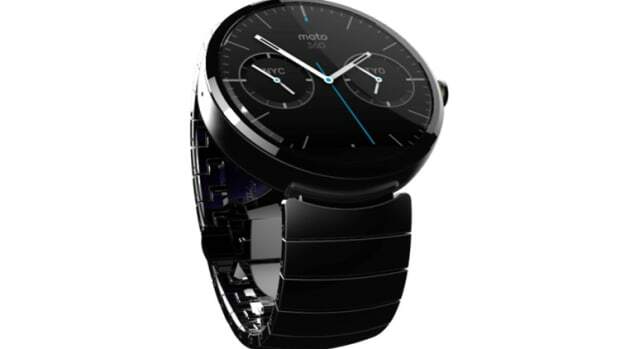 Motorola definitely turned some heads when they unveiled the original Moto 360 and this year they&apos;re building on that same, successful recipe with their second generation watch. The newest refinements to the 360 include a new sports model, two days of battery life, and lugs that give the watch a more traditional, classic look. 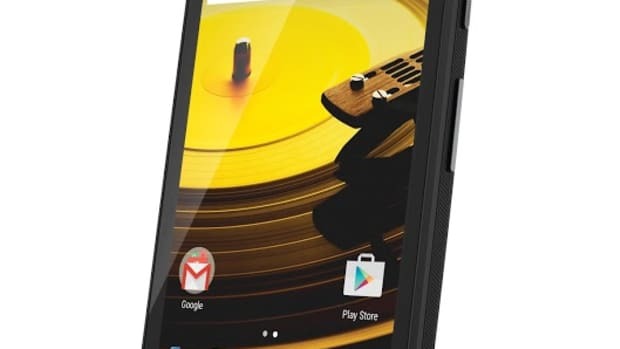 You can also use Motorola&apos;s Moto Makr site to come up with your own custom design. 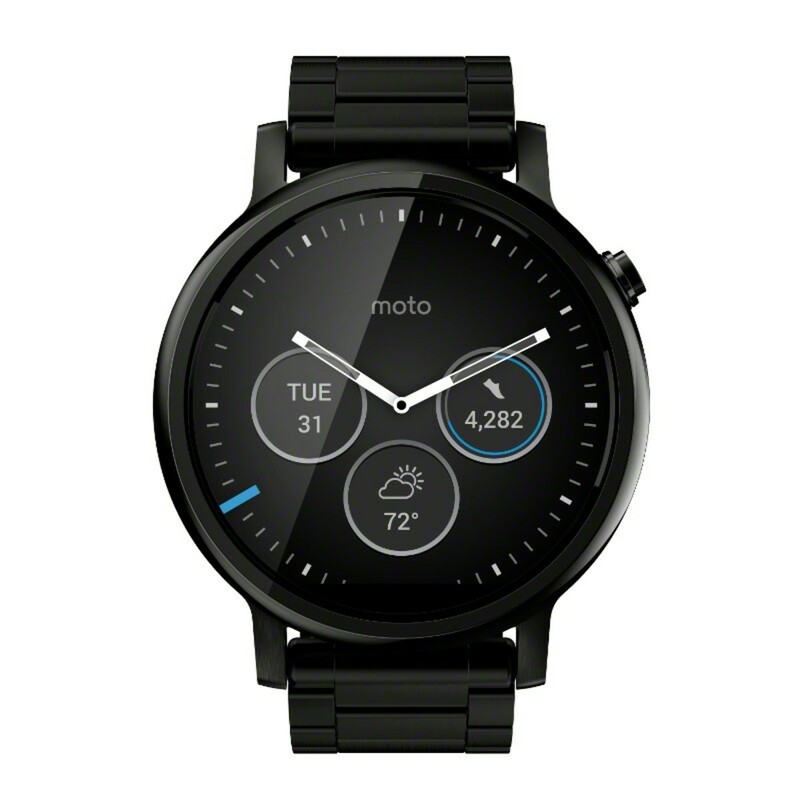 You can switch up the bezel, colors, materials, and more at just the touch of a button. 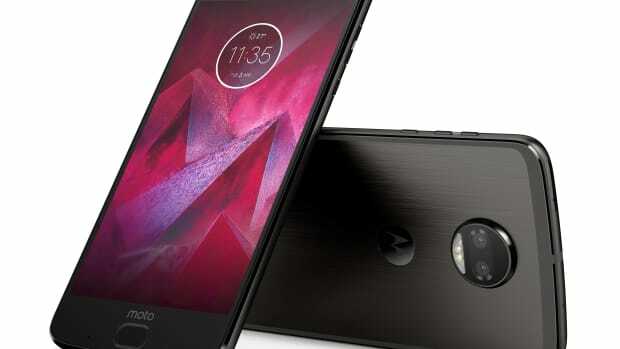 Alongside the standard model, Motorola will release a Sport Model that has built-in GPS and a heart sensor for even better fitness tracking.